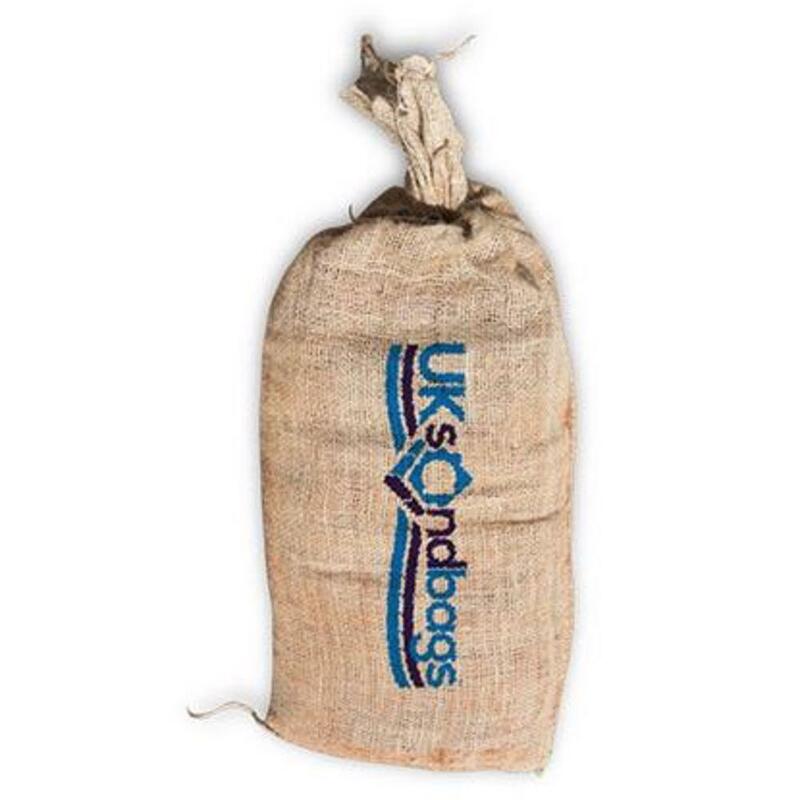 UK Sandbags provide empty sandbags for flood defence. 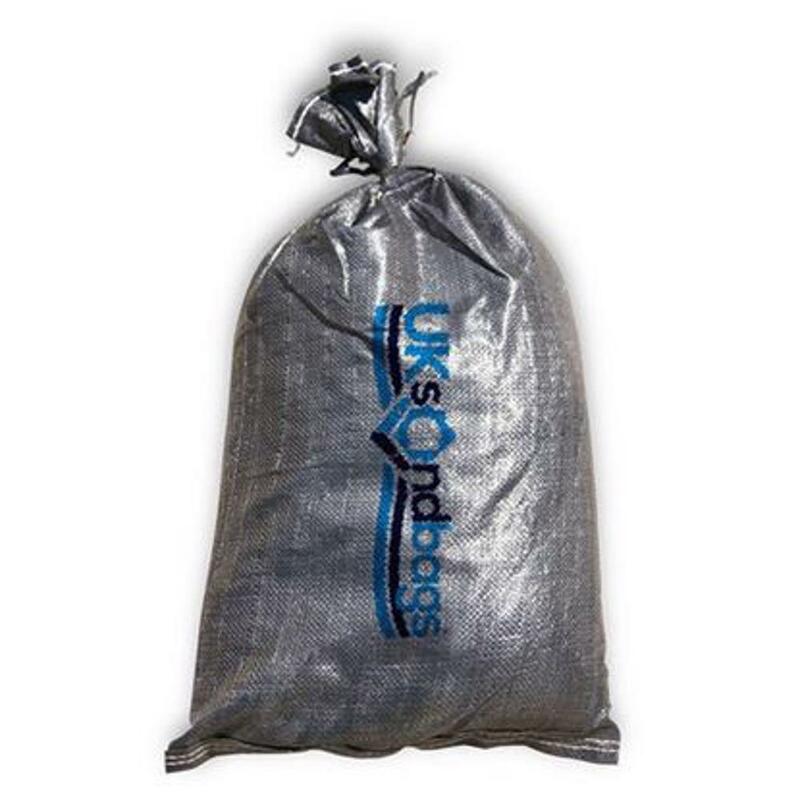 Our prices are competitive and the main difference is the quality of the sandbags that we sell. 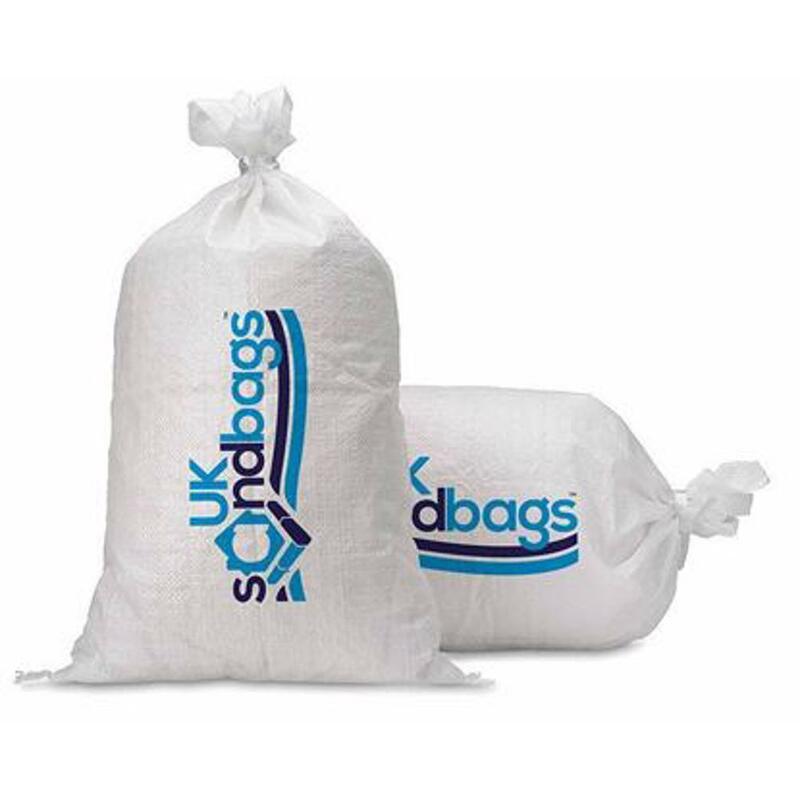 If you need next day delivery or you are ordering more than 1000 empty sandbags, please contact us on 01977 23 20 24 and someone will be happy to help.